Given how common keys are these days and how much we rely on them in our daily lives, you would think that people have already gotten used to them, and, therefore, losing them would be very rear. The reality is quite different, however; losing keys is a very common occurrence. It seems as though we as human being have a hard time keeping track of our keys. As you might appreciate, losing your keys is a huge inconvenience and among the most annoying experiences you can go through. Much so when the keys in question are your car keys. And it is not just a matter of misplacing your keys when it comes to automotive keys. Having defective car keys (worn out or broken car keys) can be equally frustrating, as the keys will not working as intended. Given that the ignition lock is designed to work with a precisely matched key, there is a huge potential for your keys not to work when it becomes worn out. All these scenarios require you to make a repalcement key to use. Other scenarios where you need to duplicate or replacement car keys include when you want to have a spare set of keys, when you have locked your one and only key in your car, when the transponder chip in the key breaks down (if it uses one), and when your car keys are stolen. When faced with any other these problems, Arlington residents and businesses can rely on My Local Locksmith to replace their car keys. You might be thinking &ldquo;I have lost all my car keys and now it is impossible to get into my car.&rdquo; Fear not, we have ample experience in replacing a wide range of car keys for the vast majority of vehicles brands and makes. As such, just make an appointment and come to our Arlington shop. However, should it be impossible to come to our shop, we also offer mobile Arlington car locksmith services, covering a 30-mile radius around our shop. 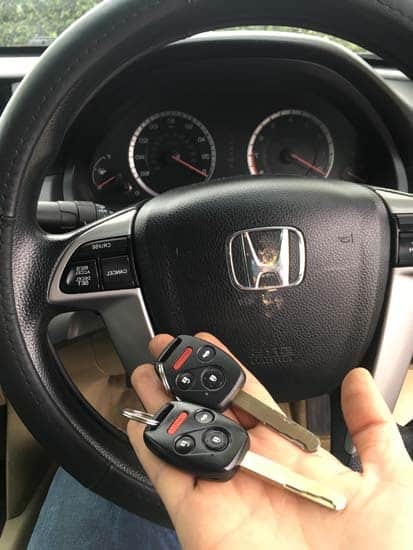 As a leading Arlington car locksmith, we make it possible for Arlington businesses and community members to duplicate or replace their car keys, thereby helping you deal with any car keys issue you may be facing. We provide the full range of car locksmith services that is expected of one of the most trusted locksmiths in Arlington. We replace car keys for a wide variety of car brands manufacturers ranging from Acuras to Toyotas. Aside from being able to work on a wide variety of car manufacturers, we are able to replace some car remotes, laser cut keys, transponder chip keys, keyless entry systems, and much more. One thing characterizes our Arlington car locksmith services is a quick turnaround. 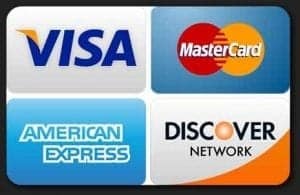 This benefit is especially appreciable when you compare the experience you get from us with the experience of ordering car key replacement from the car manufacturers. When ordering your car key replacement, you have to contend with lengthy order fulfillment processes and an equally long shipment wait. When you come to My Local Locksmith for your cay key duplication, the process is significantly fasters. Since we have stocked an ample supply of a wide variety of key blanks, we begin to work on your keys as soon as you make the order. As such, you will receive your key replacement much faster. You can also expect high-quality key cutting services. Our trained technicians are adept at creating automotive key duplicates. As such, whether you are in need of key cutting services for your beloved classic car or you need a replacement key for your van, we ensure that we produce high-quality keys through precision cutting and attention to detail. Arlington community members can also expect client-centric services when dealing with My Local Locksmith. When you are facing an emergency, understandably you will be stressed a lot. As such, we make it our priority to mitigate the stress that you are under by working fast to produce car keys you can actually use. Moreover, we have also priced our services and products quite competitively. 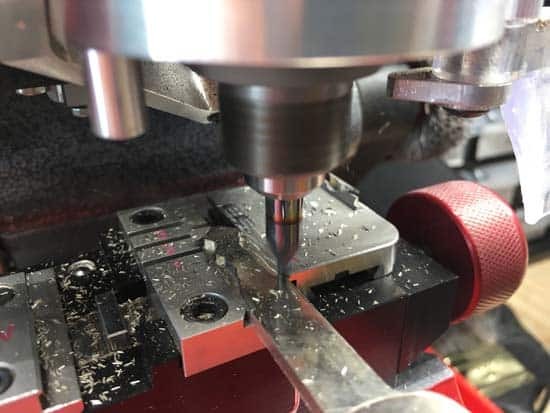 Compared to the prices you pay when you order from manufacturers, our key cutting services tend to be much cheaper while still being of high-quality. My Local Locksmith is also licensed, insured, and bonded. As you can appreciate, it is of critical importance that you hires legitimate Arlington locksmiths to solve your automotive key issues. In doing this, you will be prioritizing the security of your car, which is an important consideration. Therefore, you should only work with Arlington locksmiths who are recognized as legitimate services providers. We tick all the boxes in as far as all the legal requirements are concerned. Finally, if you are looking for a locksmith In Arlington who you can trust, look no further than My Local Locksmith. 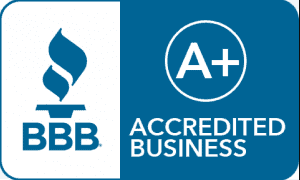 We are rated A+ on Better Business Bureau. Moreover, we have received more than 100 Five Star ratings on both Yelp and Google. This is indicative of our trustworthiness. Call or email us today for high-quality automotive key cutting services.